As Easter approaches, we tend to think of the Easter Bunny, egg hunts and brightly colored Easter grass. Instead of surrounding yourself with disposable Easter grass why not invest in an artificial lawn that you can use year around? 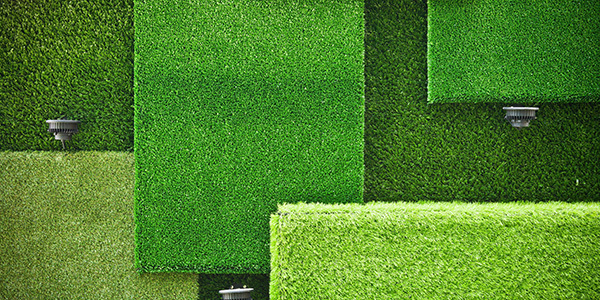 GrassTex has synthetic turf for every need and in more colors than that of Easter grass. It is durable, attractive and functional. Spring is the perfect time to install our turf in your backyard. The summer heat has not arrived and the days are longer. Our experienced dealers/installers would love to make your backyard a paradise, an oasis that you retreat to for rest and relaxation. Heavy rains or droughts would no longer inhibit your yard; you would have a usable space at any time. So please give one of our GrassTex Account Managers a call and remember, nothing says spring, like backyard family fun. Make this season, a GrassTex Season. artificial grass, artificial grass saves water, artificial turf, easter, fake grass, landscape, Made in USA, spring, synthetic turf, synturfcouncil.